Here you can find all additions to my handmade wardrobe in 2015 – the good, the bad and the ugly! Hopefully there’ll be lots on this page by the end of the year! It’s interesting to see the change in the weather and type of clothes I’m making as the year progresses. Click on the photo to be taken to the post relating to that make. There is also a review of 2015 if you click HERE. 2 Tilly & The Buttons Coco Hack Dresses – both above. Lekala 5891 – this is a Muslin of the black and white dress also made this month. It’s unblogged, but will be worn lots this summer! Ooops. A cycling cap, but I don’t cycle! 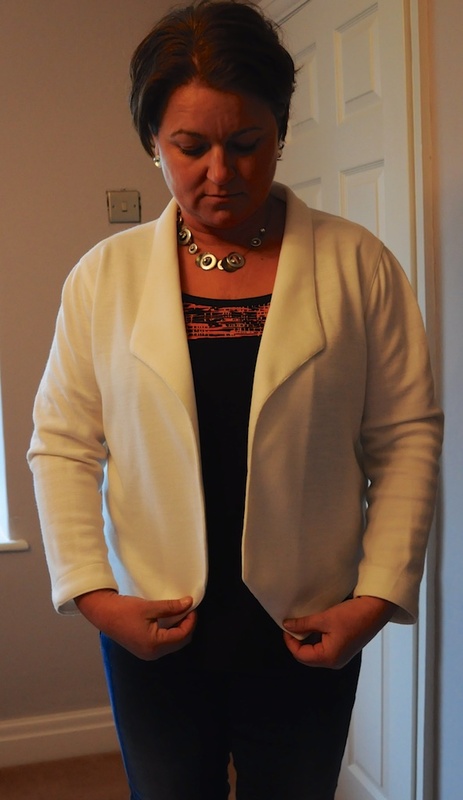 Newlook 6217 – made in a panel of silk I think!! That’s what I thought when I did the burn test! The silk top I made when I went on Heather Jacks sewing with silk master class. Self drafted skirt. 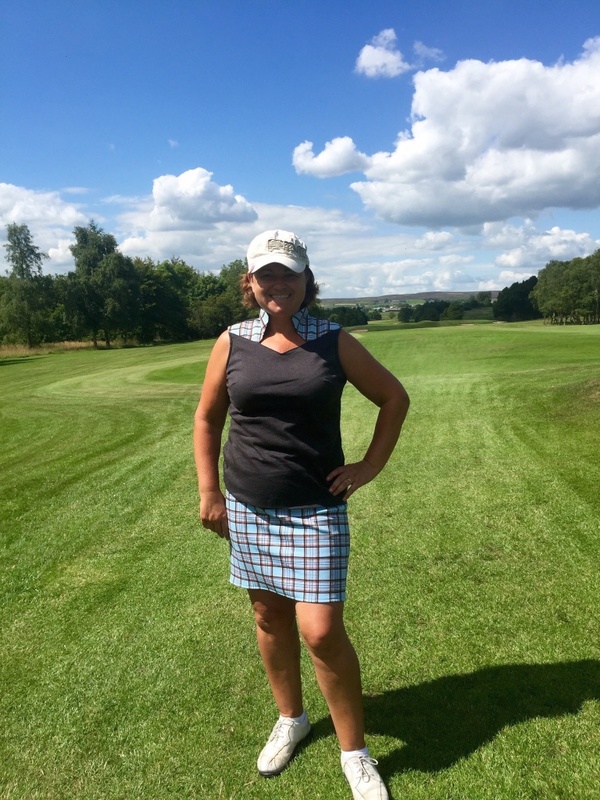 This is unblogged as it is was thrown together to match Vogue 1429 – see above for link to the post for my snazzy golf top! I’ve caught the running bug! My Fehr Trade VNA running top. Lekala 8000 – before and after the fancy dress party! Tilly and the Buttons Coco Top for my sister. Posh frock for a posh event! The Colette Wren hacked to a maxi length with a thigh high split and sheer sleeves.